If you use the YouTube app, you know you cannot have a video keep playing in the background. 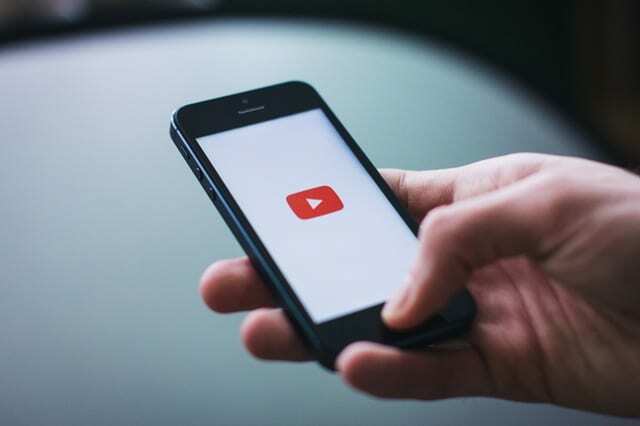 Suppose you want to listen to a song that is on YouTube but you are not necessarily interested in watching the video and would like to, say, send a message to a friend or explore social media instead. The moment you switch from YouTube to any other app or go to home screen, your video will stop playing. 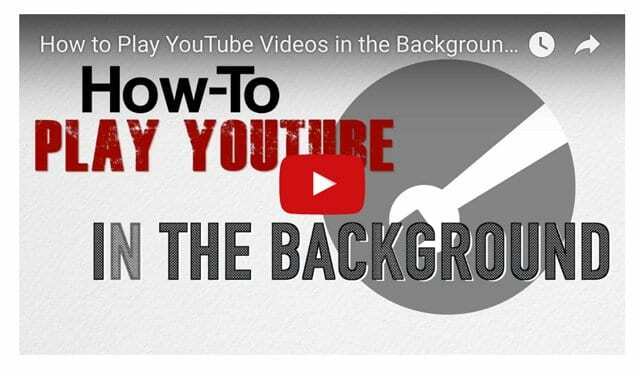 However, there is a simple trick to achieve background audio play for videos. 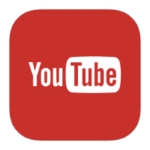 YouTube Red can keep playing audio of YouTube playing in the background. 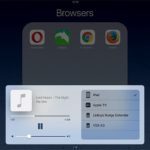 You can keep hearing the video and go about using other applications without ceasing the audio. If you so happen to have earphones with play or pause button then you can have the videos played in the background without paying for the app above. This trick requires earphones similar to Apple’s Earpods that have an inline remote to pause/play songs and take calls. And this is the central part of the trick: you use Safari to access YouTube. 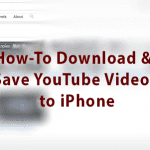 Open YouTube in Safari and play any video. Then hit the home button and you will find that the video stops. Now press the play button on your earphones, you will again hear the video. It may take a few moments for the video to buffer and play again. Once it plays, you can use other apps and keep listening to the video without the need to have YouTube up on the screen. This trick works best with iPhone’s earphones but should work with others too provided they have a functioning pause/play button on the cord. 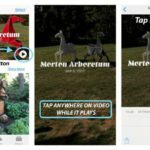 You can stop the video with the same button too without going to Safari and halt the video. And just like you take calls while listening to songs, you can make calls with the same button while the audio from the video plays. 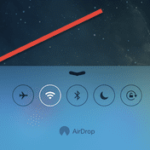 There are so many tricks you can learn about your iPhone like this. 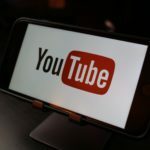 A subtle trick that lets you enjoy the sound of videos and allowing you to work on other things making multitasking with YouTube so much easier.